Are you taking care of your teeth and gums properly? Practicing good oral hygiene and basic dental care to maintain a healthy, bright smile does far more than improve your looks. 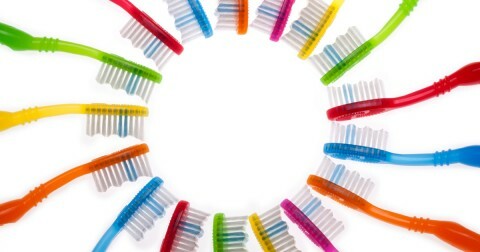 It helps you avoid dental disease and tooth loss that can be painful, embarrassing, and expensive. Brushing, flossing, and seeing an affordable dentist are important, but to optimize your oral health, you should also follow a tooth-friendly diet low in sugary foods, and avoid habits that harm your teeth and gums. The following facts and tips can help you develop a healthy dental care plan. 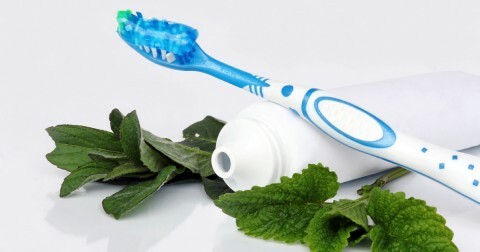 It prevents periodontitis and gingivitis, which can lead to tooth loss if left untreated. It shortens your dental appointments and makes them more enjoyable. It reduces how much money you spend at the dentist’s office. It keeps your teeth whiter by reducing stains and fortifying the health of tooth enamel. It helps you keep your natural teeth for a lifetime. It bolsters your overall health. Brush your teeth twice each day with a soft-bristled toothbrush; this removes plaque that can damage your teeth and cause gum disease. Clean your tongue using a soft-bristled toothbrush or a tongue cleaner. This step is especially important if your tongue tends to be coated or is deeply grooved. 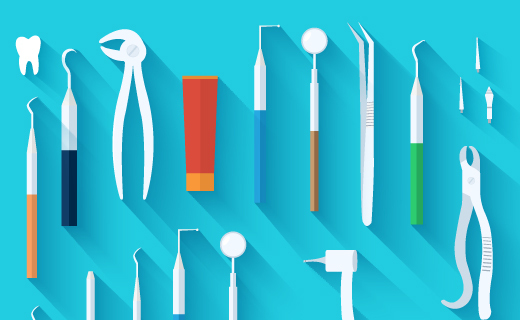 Use dental care products that are accepted by the American Dental Association. Limit your consumption of foods and beverages with high sugar content; sugary foods lead to plaque formation. Avoid smoking and using other tobacco products; these cause stains, gum disease, and oral cancer. Find an affordable dentist, and schedule regular exams and professional cleanings. Very professional and congenial service. I really appreciated. Nancy is an awesome hygienist and a great person!